When I was on Google I came across links to my own books in eco-digital (read E) format. I felt livid, violated and was burning mad at a stranger in Canada who took the liberty to publish my book, and many other spiritual authors’ books on her own website, and distribute them freely for all on the web to read. That would be fine if we were compensated for our books. But cheated out of book royalties seems to go hand in hand with recording artists whose songs are playing all over the World Wide Web, without compensating the artists as well. Being somewhat tech-challenged I accidentally came upon one of my own links that when clicked on, opened a new browser window that showed, “The page cannot be found.” A-ha! I quickly learned that if the link is to a file, such as an E-book or an MP3, with the identical URL (address) that is live on a server, any server, the link will open to the actual content. The remedy; Save the e-file content (E-Book, MP3) on your computer, delete that actual file from the server (such as your website) rename the link, and then upload it to the server, and re-publish the site. If you sell your audio files, E-books, or any file that can be opened with the click of a mouse, it may require that you have a monthly or even a weekly link name clean up. If you notice a lull in sales, type the name of your song, or book, into Google, or any other popular search engine, to see if someone has taken the liberty to distribute your hard work on their website, thereby cheating you out of royalties. With just about everything becoming digital, links to files that are not free will simply have to be re-named occasionally, or weekly, to ensure that you receive the compensation your hard work is entitled to. Yes, it’s a hassle. However, not taking care of your actual business will amount to your not receiving business. Laziness in this case is not a luxury you can afford, especially when you’re counting on that money to buy necessities such as food. If you do have files on your website that are clearly not your content, do yourself and the person who owns the copyright a favor and delete what you did not create. With the growth of the internet being mind boggling, there is no way to police your own copyrighted property unless you either have someone do the checking for you or you do it yourself. 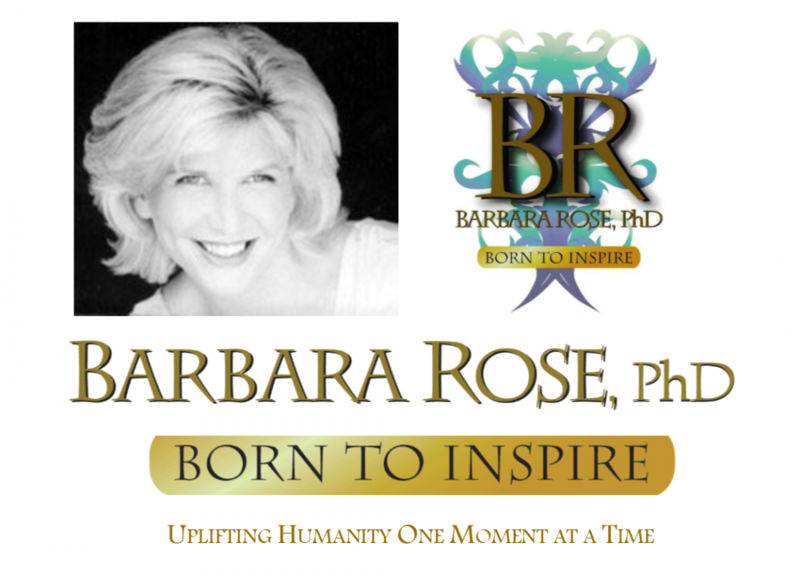 This entry was posted in Browse Society and Transformation and tagged protecting yourself from internet thieves by Barbara Rose, PhD |Born To Inspire | Bestselling Author| Life Transformation Expert. Bookmark the permalink.